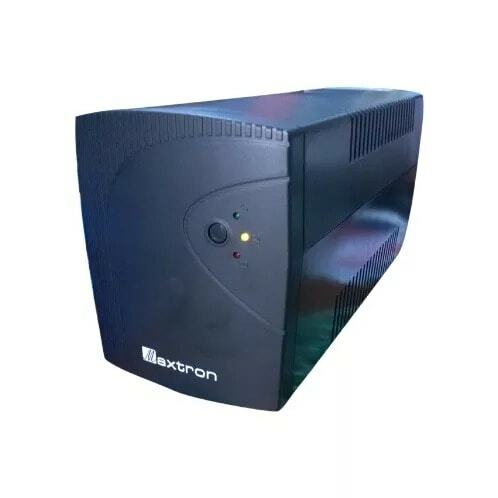 Maxtron UPS possess Boost and Trim Automatic Voltage Regulation (AVR). It gives higher application availability by correcting low and high voltage conditions without using the battery. Intelligent battery management, it maximizes battery performance, life, and reliability through intelligent, precision charging.